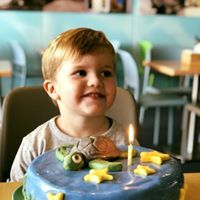 Celebrate your little ocean explorer's birthday with an underwater adventure party at AQWA! 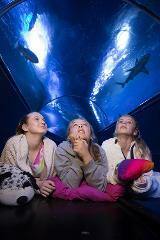 Kids can enjoy the underwater tunnel, exhibits and a range of free scheduled feeds throughout the day!. Additional adults at kid’s prices: just $18! Save 40%. Parties are subject to availability, places are limited and bookings are essential. Terms and conditions apply.